1922. Contains both original volumes. This work contains a wealth of material on Genesis which can be used in the pulpit and Sunday school class. Each chapter has been studied carefully and prayerfully and many are treasures which the Lord has enabled the author to bring forth. It is not written in a heavy style, and is interesting from start to finish. The author gives the reader a breath of fresh air on a subject which has been studied and discussed profusely over the ages. 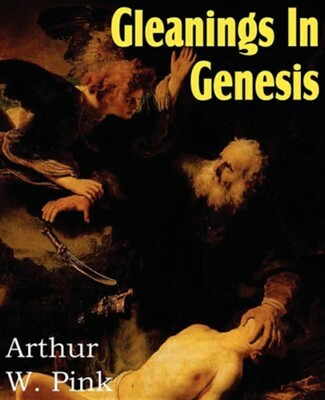 I'm the author/artist and I want to review Gleanings in Genesis.